Have you suffered a painful back injury or on-going back problems through no fault of your own? If so, Beardsells Personal Injury Solicitors could help you receive the compensation you deserve through the back injury claims process. 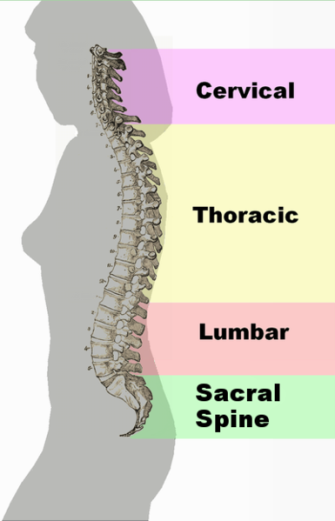 Your back is predominantly made up of bones, muscles, discs and soft tissue. It is the supporting structure to your entire body as well as containing your spinal cord. Any damage done to this could affect other parts of your body or even paralyse you from waist or neck down. Surrounding your spine, there are a number of muscles. 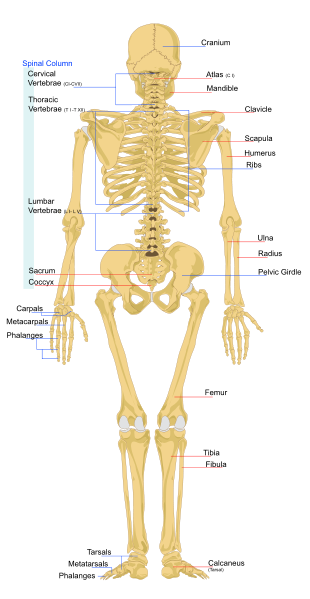 These muscles are grouped to enable movement in certain areas. A huge number of back injury claims compensation cases are related to repetitive strain injuries. Perhaps repetitive strain injury claims are more suited to your case? 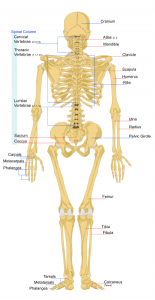 There are muscles between each individual vertebrae to allow a person to bend then there are other muscle groups located around the top of the back to allow movement in the neck and shoulders. 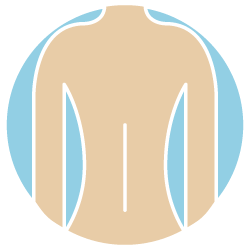 With so many different aspects to your back it can be simple to injure it yet difficult to locate the exact source of pain as an injury to one area could potentially cause pain in another area. A severe injury to the back can lead to a person being permanently disabled or in pain for the rest of their lives. It’s times like this when back injury claims compensation can be the support structure you need to keep positive. Some serious accidents have resulted in people losing their ability to walk or hold themselves upright because of a back injury. In horrendous situations like these the accident not only impacts upon the life of the victim but also of the victims’ family. Here at Beardsells Personal Injury Solicitors we have also dealt with many cases of back problems that have been caused many years previous. Back problems can develop over time and if you have suffered from an injury in your 20’s you may suffer from back problems in your 40’s and the two issues are related. A lot of back injuries are caused by repetitive strain. If you have been lifting incorrectly for many months or performing your job improperly for a long period of time you many incur back problems. Every workplace in the UK has a legal obligation to protect the health and safety of their employees. This means individually training an employee to do their job correctly. If you have never received any Health & Safety training at your current or previous workplace and you are suffering from back problems then you may be entitled to claim compensation. If you are suffering from back problems you should inform your employer immediately. They then have to take steps to prevent your pain becoming worse. The HSE, which is the governing body for Health & Safety, has implemented a scheme to help workers settle back into work after a period of absence due to back pain. Using wheels to move objects. If your employer is not adhering to any of these requirements and you have suffered a painful back injury you can contact Beardsells Personal Injury Solicitors and we will help you built the strongest case to guarantee you get the compensation you deserve. With back injuries impacting so many areas of your life, you deserve to claim back injury compensation. We treat every client case as an individual here at Beardsells and we are no win no fee solicitors so you don’t have to worry about losing out on anything if your claim is unsuccessful. Our continuous success in not only back injury claims compensation, but all of our other areas, is down to the strong relationships we build with our clients. We make it our priority to get all the information we need, even the tiniest details don’t go unnoticed. This enables us to build the strongest possible case when the time comes to present it. We care about our clients very much and we believe each case is deserving of a more than adequate compensation amount. We won’t overload you with legal lingo and we’ll explain the ‘what’s and why’s’ every step of the way. We take on every individual case to ensure our clients get the highest amount of compensation they ought to have. We are sympathetic and understand. We don’t judge or patronise. We build strong relationships and even stronger case. You’ll know you can trust us as soon as you meet us. We are friendly bunch here at Beardsells Personal Injury Solicitors so why not give us a call for a chat or come in for a cup of tea. If you’d like to find out more about compensation for back injury claims, give us a quick call on 0800 677 1911 or 0333 577 2251 from your mobile. It’s free! You can also fill out our easy contact form and we’ll get in touch with you. Remember, we want you to get the highest amount of back injury compensation. It’s our job.